Does this project benefit local people in other ways: Proyecto Titìs activities and operations permanently use the service of local vendors, such as transportation services, catering services and materials and supplies, among others. Whenever possible, we use local vendors to help support the economy of the local communities as an alternative way to generate an income and to become visible as a conservation organization. 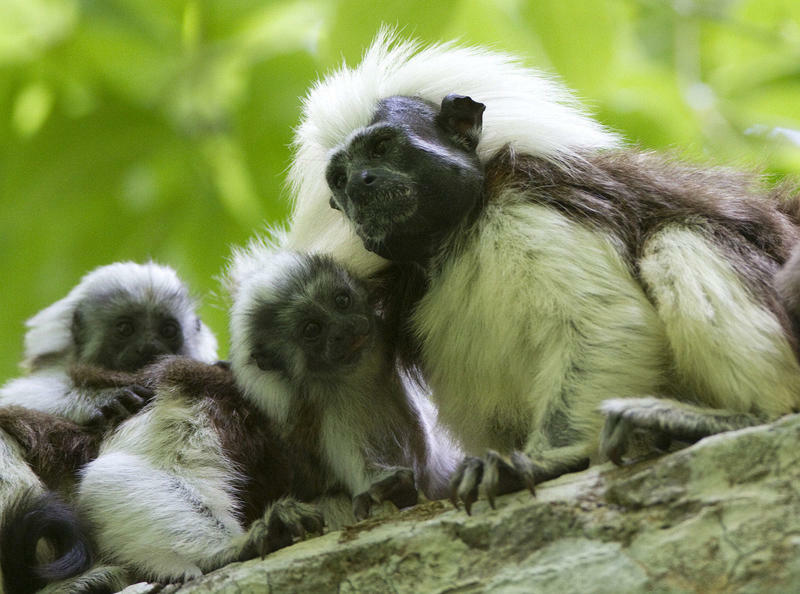 Proyecto Tití is a non-profit organization working to guarantee a long-term future for the cotton-top tamarin, a small primate that only ives in the tropical forests of northern Colombia, and that is critically endangered due to extensive deforestation and by its capture for the illegal pet trade. Proyecto Tití develops its mission through the implementation of permanent field research, forest protection and restoration, environmental education and awareness and community development programs, to reduce the use and exploitation of forest resources for subistence by local communities.